At American Jiu Jitsu we believe in giving back to the community through seminars and community events. Whether Women's Self Defense, Realestate Agents, Girl/Boy Scouts, or Law Enforcement, multiple groups have benefitted from seminars specifically catered to their needs. 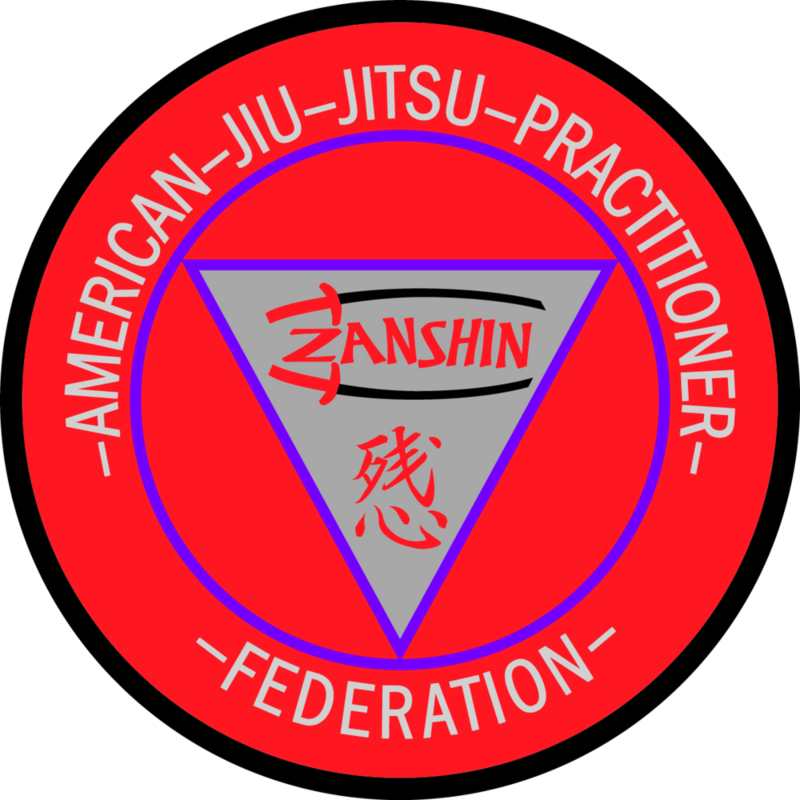 If you are interested in American Jiu Jitsu training tailored to your group, please email Info@AJJMaplewood.com. Have a child wanting to start babysitting? This course is for them! This course will teach Adult and Child CPR along with other valuable life-saving maneuvers. Participants will NOT receive a CPR Certification card but will receive a Certificate of Completion of the course which they can show prospective parents when interviewing for Babysitting position. Please enter name of participant(s) and age. Thank you! $40 Fee per participant. Please bring to course. Our FREE women's self defense seminars offers women with knowledge of how to better handle compromising situations. These seminars for women will cover both mental and physical aspects of self-defense with a focus on reminding women that their decision is final for any and all situations.